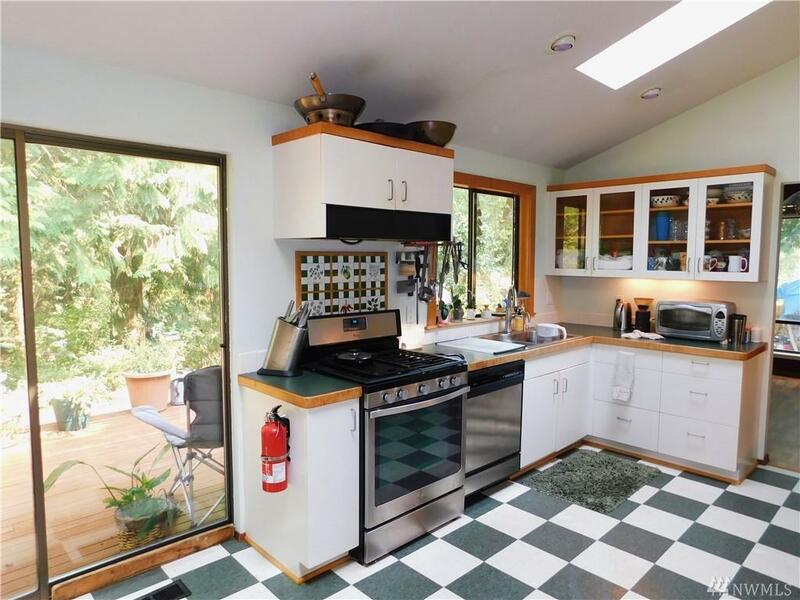 Privacy abound on this 1+ Acre wooded Oasis. 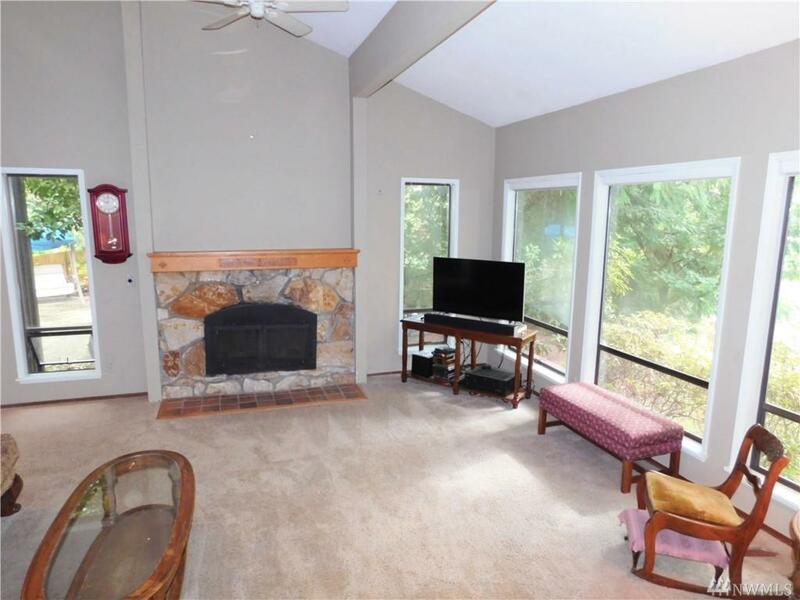 Bright and airy with vaulted ceilings, sky lights, gas cooking and a wood burning fireplace for cozy evenings with ambiance. The Equestrian neighborhood of High valley boasts stables, arena and miles of riding trails. Private park with tennis, basketball, soccer and more. 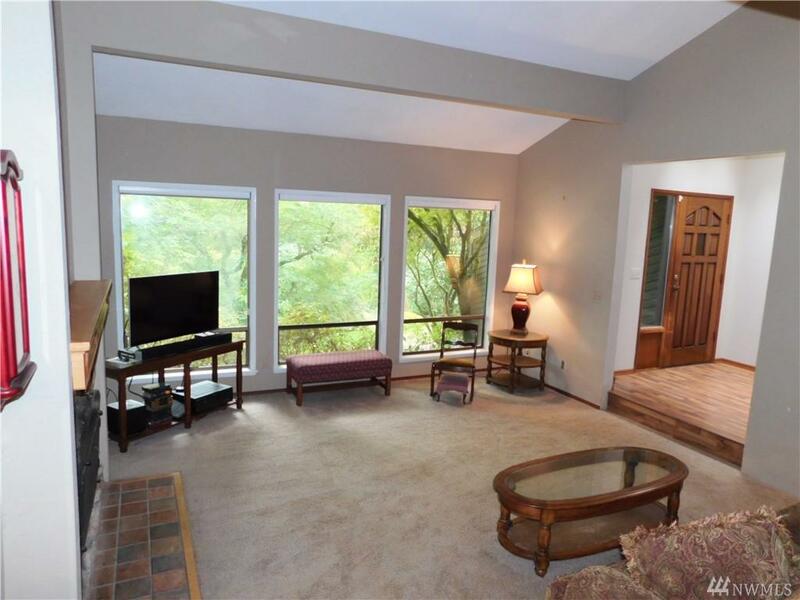 Spacious back deck to for entertaining and to enjoy the serenity. 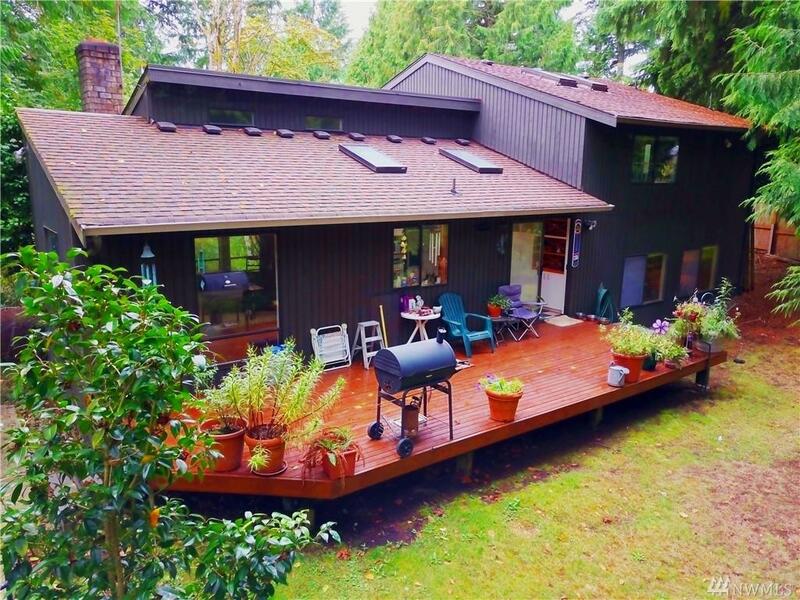 Easy commute to Bellevue or Seattle and minutes to all the services you'll ever need. Issaquah school district.